Just a few days left to Vote for The Trashed Romeos !!!! 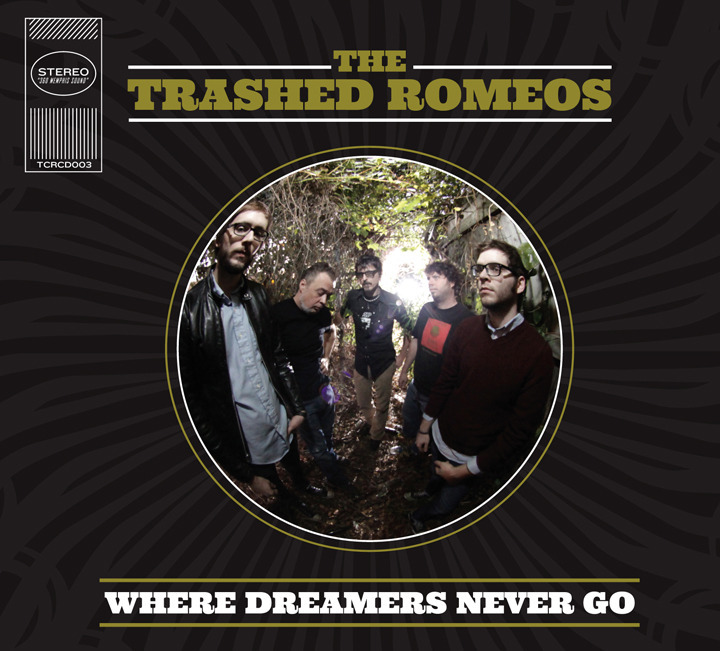 The Trashed Romeos’ songs nominated are, “Gotta Find A New Love” and “Hold It Baby”. “Gotta Find A New Love” was the first “Coolest Song in the World” of 2013 on show number 562, which aired on January 6, 2013 and “Hold It Baby”, was “Coolest Song In The World” on April 21, 2013, on show 577. All 50 nominated songs will be played on January 1st during Kid Leo’s show on Sirius XM-21. Help put The Trashed Romeos at the top of the “Coolest Songs of 2013”. Those who vote can also sign up for a trip for two to the Dominican Republic.